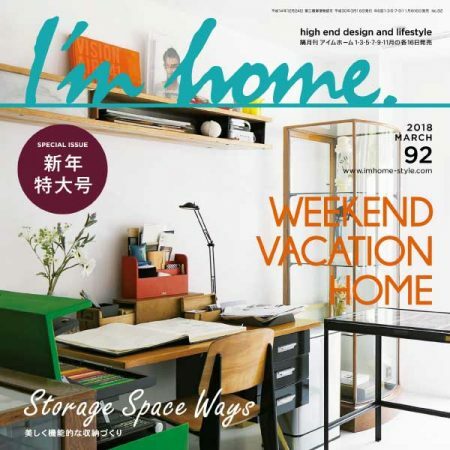 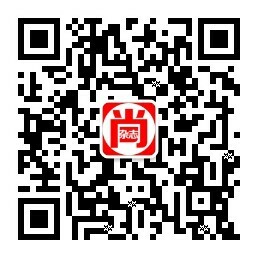 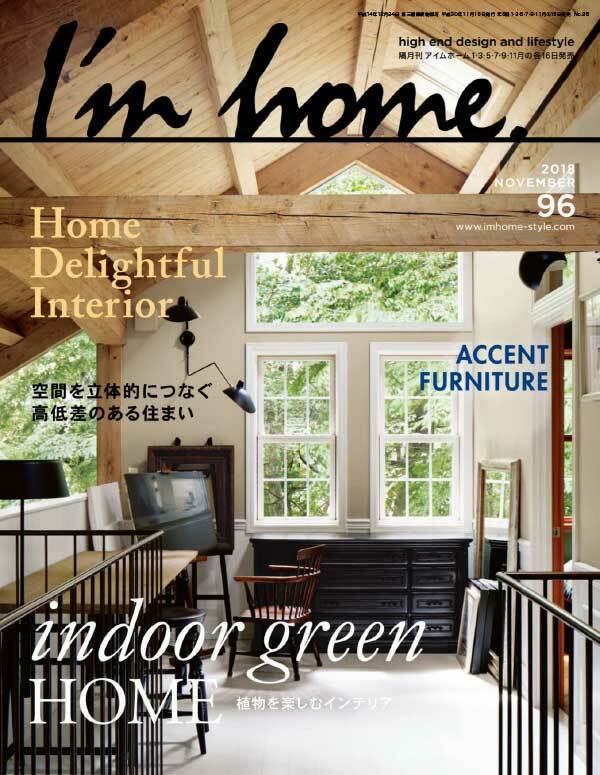 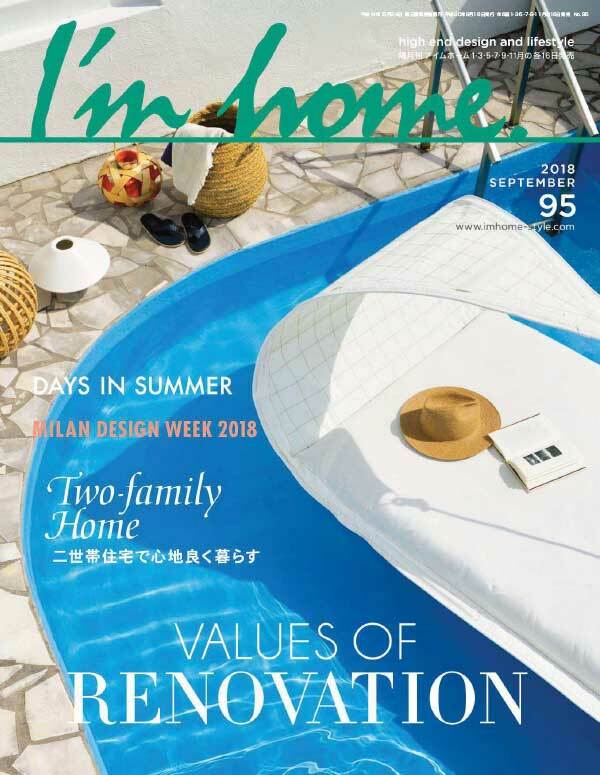 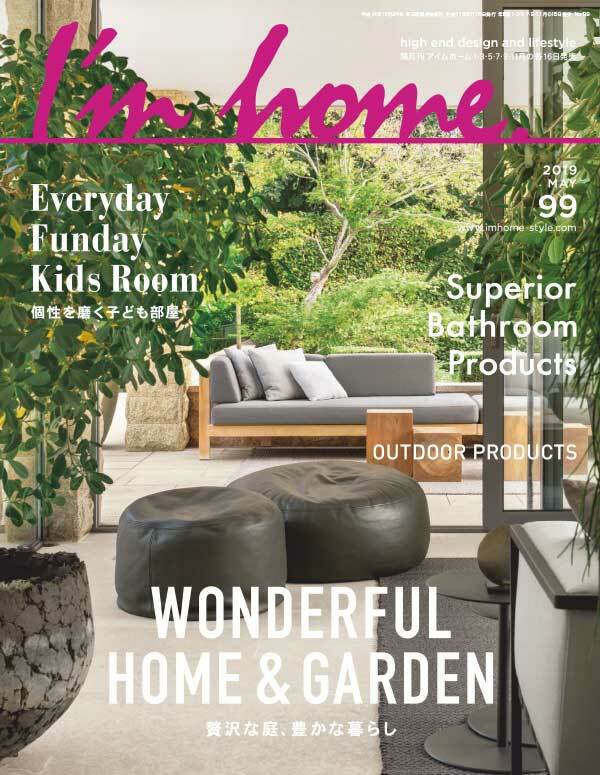 Interior design magazine, “I’m home.” had launched since January, 2000, having a theme of “high-end design and lifestyle”. 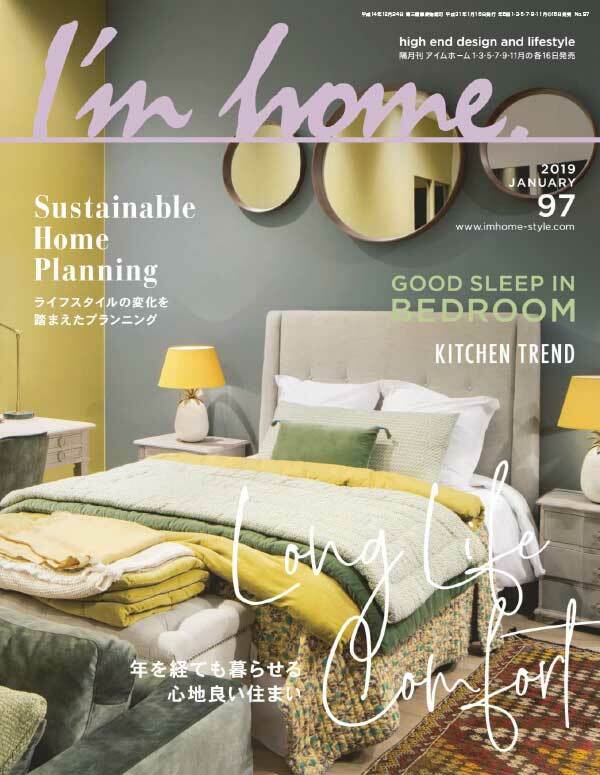 As the word speaks for itself, the magazine targets the high-end reading population who are conscious about their lifestyle, “high-quality & authenticity”. 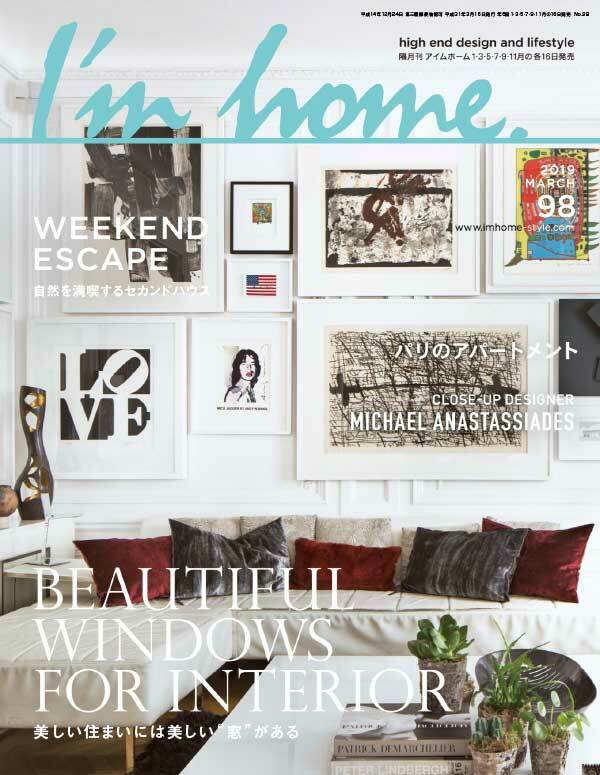 We propose the idea of “comfort” within residence, incorporating new things while referring to the good, old style. 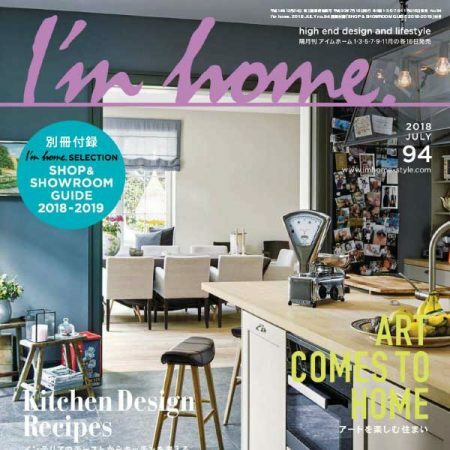 “I’m home.” extensively covers various items, starting from home design, architecture, structure/material of kitchens and bathrooms and furthermore, total coordination of interior such as furniture and little articles which are related to our lives is also covered.